Golden Flower of Life free slot machine is a game which is full of the Chinese culture and it is developed under Casino Technology. This game invites the player to enjoy the elegance and refinement of such rich Eastern culture which had grown to be most populous country. The game will transport the player into the heart of Forbidden City and all the decorated palaces in it. The game background show all a decorated wall which had been covered with the gold ornaments in the flower shapes. The background has elegant tones which are red and purple. The lights have been dimmed and there is no person at its screen which gives the game a mystery and sophistication touch. The musical atmosphere of the game can match the décor of the game and it delivers traditional melodies of China which offer some extra immersion into the universe of the game. The game has 20 paylines with 5 reels. To start playing, the player should start by setting the coin value using red switch on the screen. 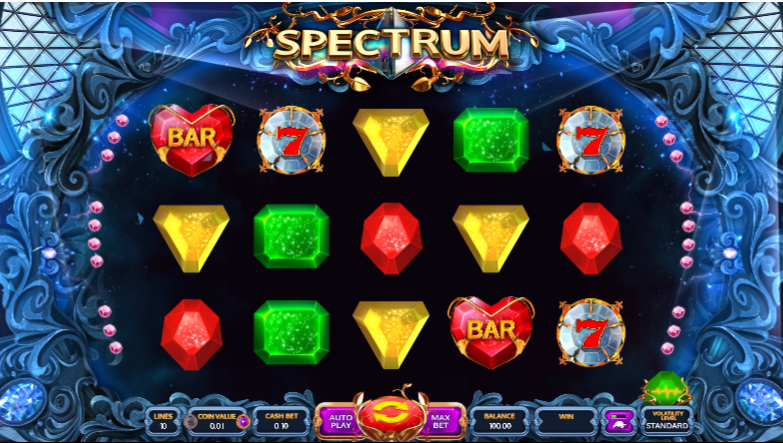 The player should decide the coin level and how many number of the paylines he wants to activate,. When the player is ready, then he has to click at start button for the reels to start spinning. The symbols of the game start with a jack to the ace. The symbols look colorful and uses Chinese inspire fonts. Other symbols include a gold coin with a plate, the Princess in the palace and a prince. A Buddha statue that has a golden halo is the scatter of this game. A golden flower is a wild of the game.